"Nikon UK were shocked when we called them on Friday with news that the D3X had leaked out, and refused to comment on the camera or reveal a retail price or estimated delivery date." Shocked? LOL - this is some good comedy. "It’s believed the sensor inside the new Nikon may be closely related to the Sony sensor, except with Nikon’s own image processing technology." "The base ISO on theD3X is 100 which can be expanded down to 50. The D3’s base is 200, but goes up to a staggering 6400 – expandable to 25,600. 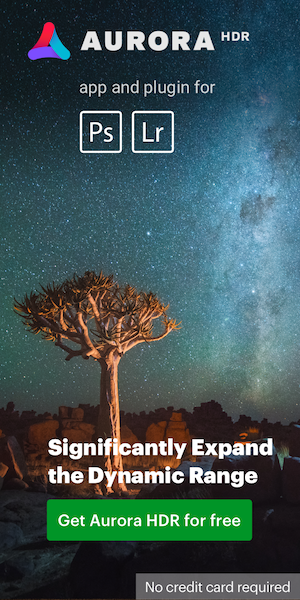 The D3X can be expanded as high as 6400". I think we will never find out who really makes this sensor. Nikon to respond to Sony A900? 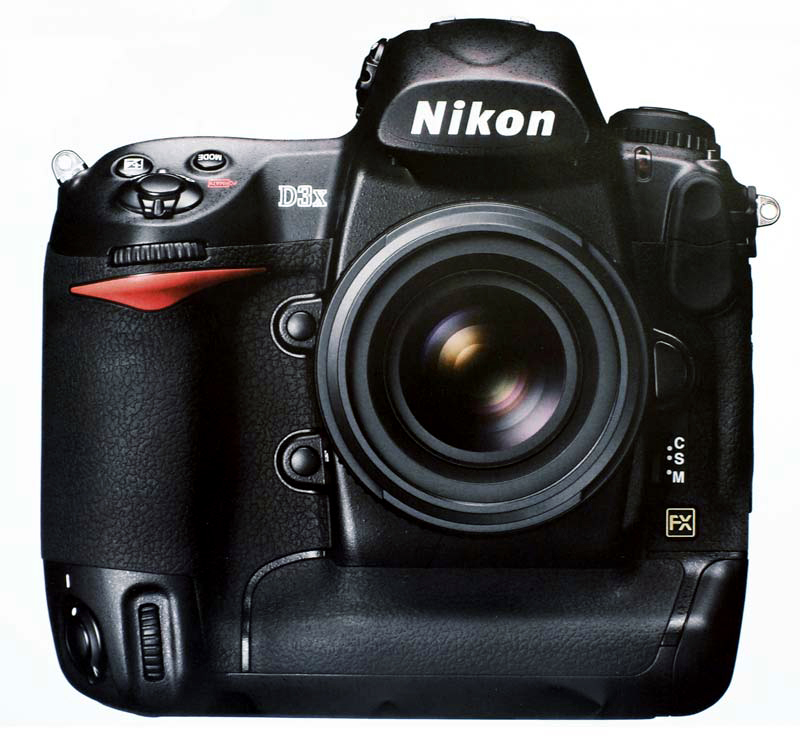 This entry was posted in Nikon D3x, Nikon Humor Rumor. Bookmark the permalink. Trackbacks are closed, but you can post a comment.